On Wednesday, May 15, 2019 Reinhardt University will host the 26th Annual United Methodist Scholarship Golf Outing at Bent Tree in Jasper, Ga. This tournament raises critical scholarship dollars for students to obtain their degrees in a challenging and supportive learning community. United Methodist students are eligible to receive up to $2,000 per year and dependents of North and South Georgia United Methodist Clergy may receive up to $12,000 per year from the Reinhardt United Methodist Scholarship Fund. 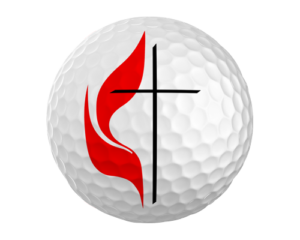 Every dollar raised by the Reinhardt United Methodist Scholarship Golf Outing goes directly to student scholarships.